We are always happy to welcome new patients at Burgess Hill Dental and we understand choosing the right dentist is an important decision. If you wanted to call in and meet us before you make your first appointment with your dentist, just to get a feel of the practice and have a look around we would be delighted to see you. It will help you get an idea of whether we are a good ‘fit’ for you, a bit like a very short first date? Obviously, this is totally without any obligation. Don’t worry if you haven’t been to the dentist for a long time. Many of our new patients are worried about dental treatment or embarrassed about what we might think. PLEASE don’t be! 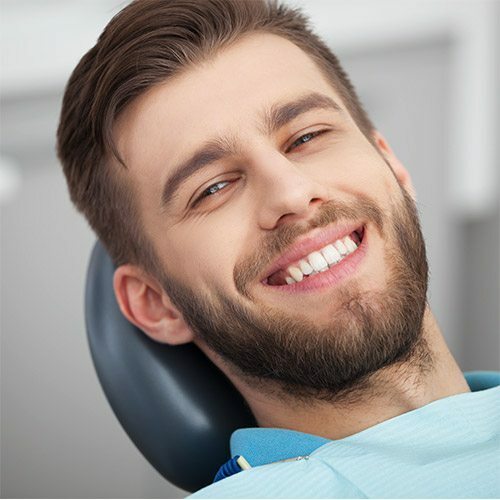 Our team are friendly and sympathetic, some of them even have a history of dental phobia personally and they completely understand any fear or apprehension you might have. We have tried to create an environment where you feel in ‘safe hands’ as soon as you walk through the door. 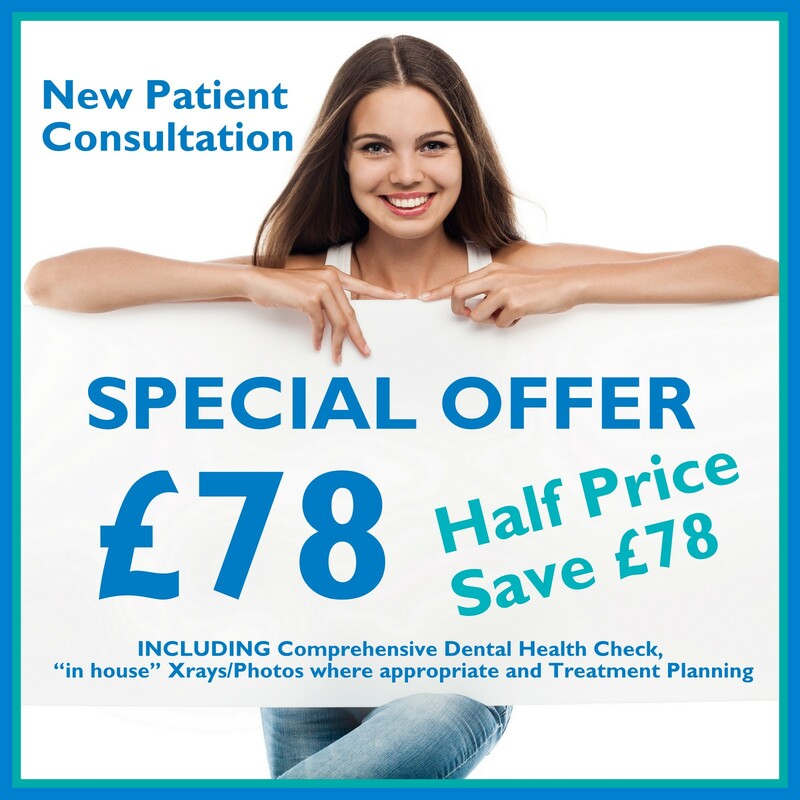 So whether you’ve recently moved into the area, not had a dental health check for years or want to try a new dentist we will do whatever we can to help. Prior to your new patient consultation you will be given a welcome pack which will contain a medical and dental history form. If you could complete these and bring them to your appointment that would be very helpful, but please don’t worry if you forget! It would be very useful also if you could arrive a few minutes early for your appointment which will take between 30 to 45 minutes. And if you could bring a list of any current medication with you it makes life much easier! In addition to everything we do in our regular dental health check, we will be taking a baseline recording of your current dental health and charting these to your computer records and discussing in depth any concerns you have. But really the main aim of this first very important visit is getting to know you, to understand your wants and needs so we can give you the care you need. We hope this is the beginning of a long and happy relationship between us, like many of our existing patients who have been with us for 30 years and more. NB, We do not normally require radiographs or previous dental information from your previous dentist but if you are a transferring Denplan patient and have a Denplan leavers form please bring it with you. If you are a transferring Denplan Patient your New Patient Consultation is completely FREE, assuming no outstanding treatment is needed. You can book a new patient consultation by contacting us by phone, e-mail or just calling in. There is an increasing body of research that shows healthy teeth and gums are beneficial to the whole body by significantly reducing the risk of heart attacks, diabetes and strokes. Regular dental health checks and hygienist visits are therefore key to maintaining a healthy smile and improving your oral and general health – living longer and feeling better. We are focussed on helping you achieve and maintain a healthy mouth. We aim to identify any existing disease, and where treatment is required, offer comprehensive advice and treatment options. Review of your current medical status. We will ask about any concerns you have with your teeth and mouth. We will discuss any changes to your diet and lifestyle, including smoking and alcohol and consumption, which can affect the health of your teeth. Comprehensive examination of head, including jaw joint and muscles. Careful, thorough soft tissue checks of the tongue, cheek and palate, neck nodes, lips and skin of the face for any pathology. This is your cancer screening. Mouth cancer if detected early is very treatable. A tooth check for decay or fractures and a check of your fillings and crowns. Check on tooth wear. A check on the health of your gums and your current oral hygiene routines. Checking for signs of gum disease, presence of damaging plaque and gum recession. Routine digital x-rays to rule out any hidden decay or infection; photographs using intra or extra oral camera to aid diagnosis and monitoring. Full written costed treatment plan to take away. A free cosmetic analysis if requested. The initial new patient consultation and regular routine dental health check provides an extensive examination of your mouth and is your best defence against preventing dental emergencies, unnecessary discomfort and expenditure. We are accepting Denplan patients. For more information please click here.